Turn off the lights tonight! 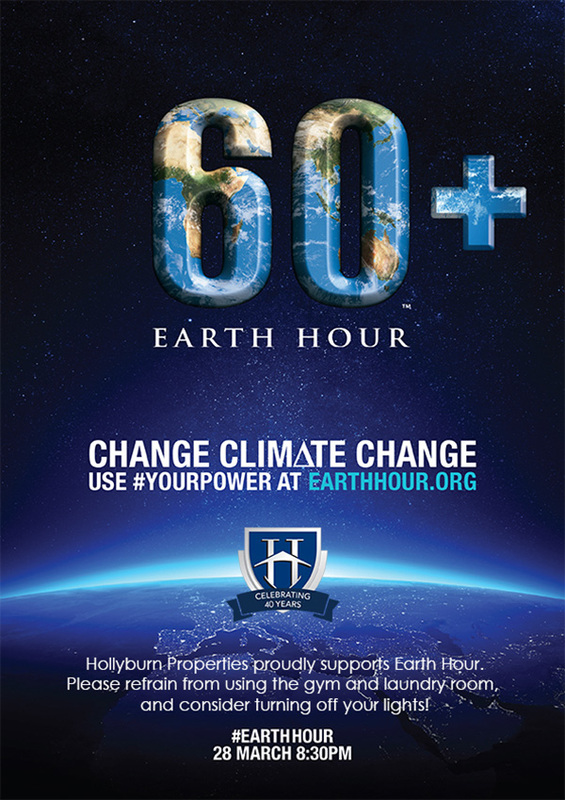 Earth Hour is a global initiative to reduce energy consumption. It began in 2007 as a lights-off event to raise awareness about climate change, and has since grown to include more than 162 countries worldwide. Please refrain from using the gym and laundry room during this hour, and consider turning off your lights. Follow the journey: #EARTHHOUR #YOURPOWER.